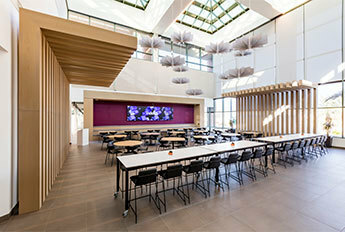 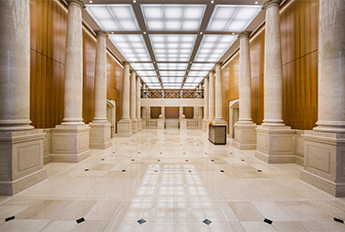 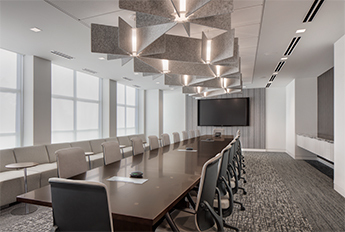 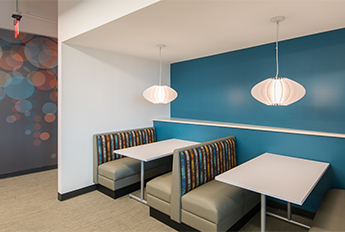 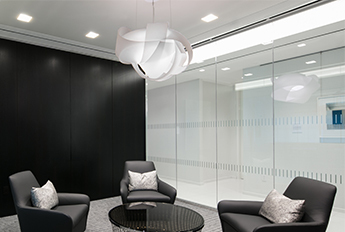 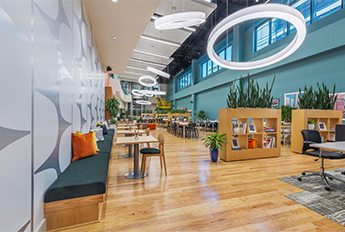 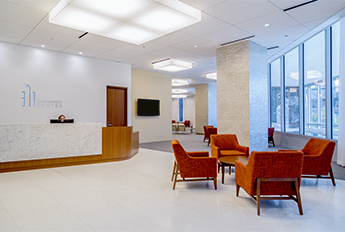 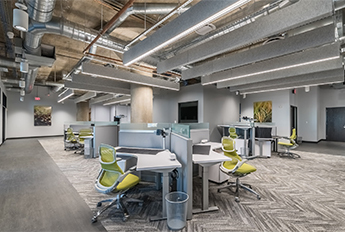 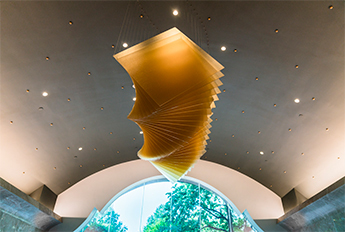 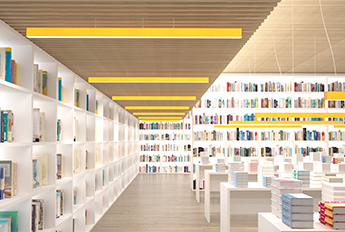 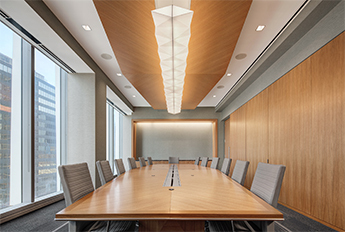 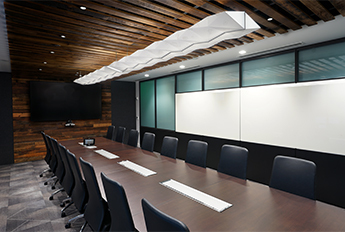 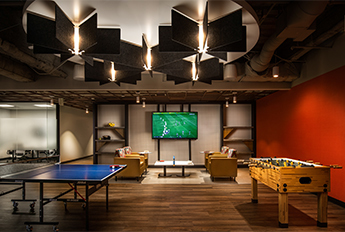 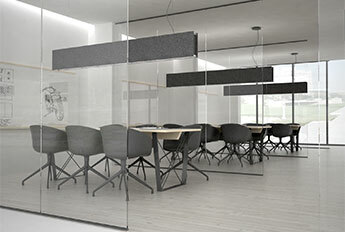 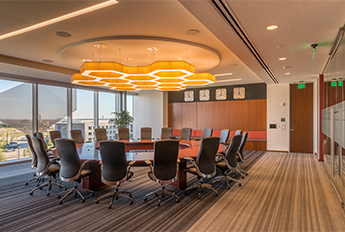 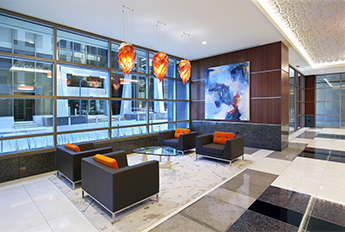 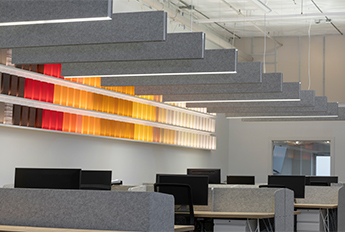 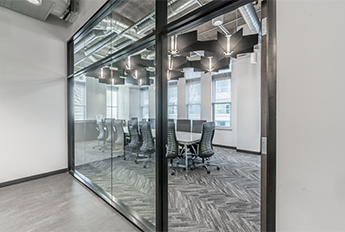 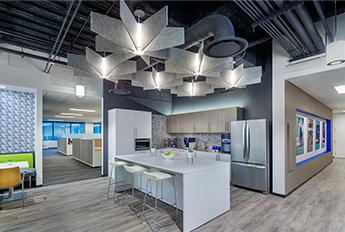 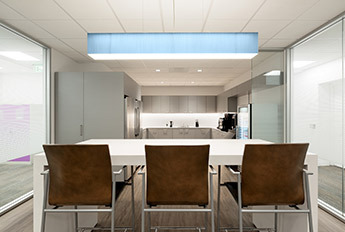 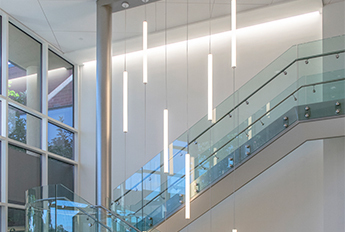 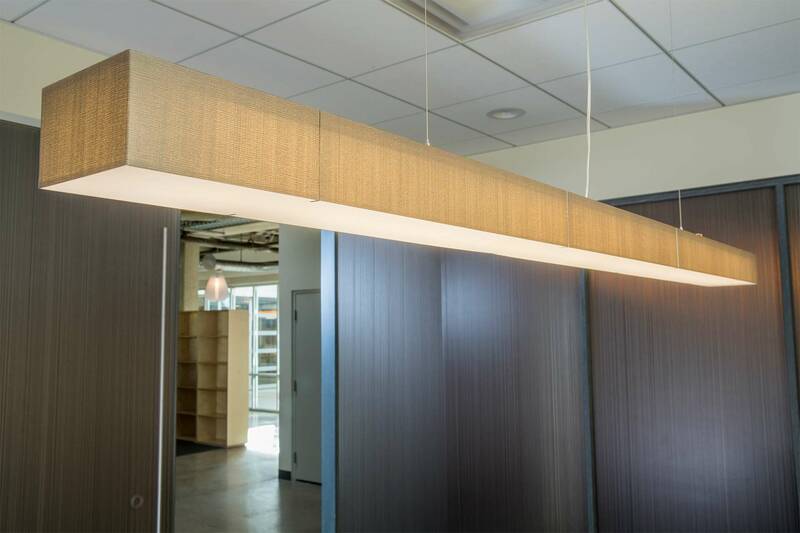 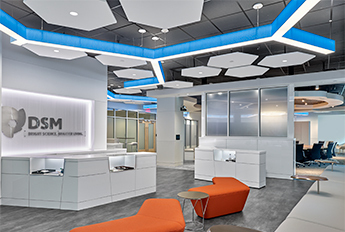 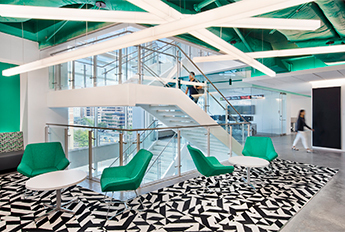 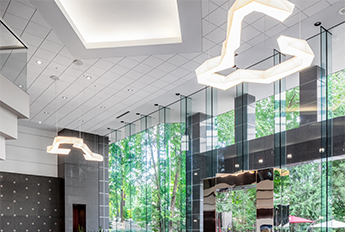 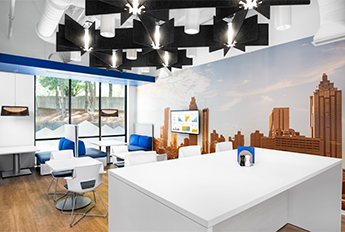 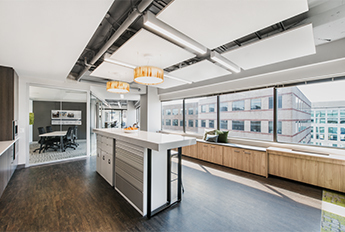 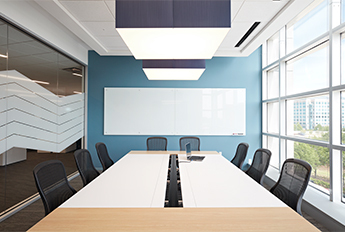 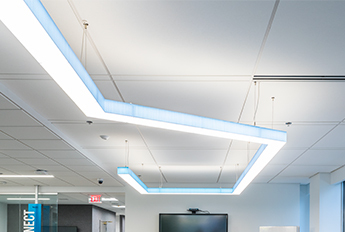 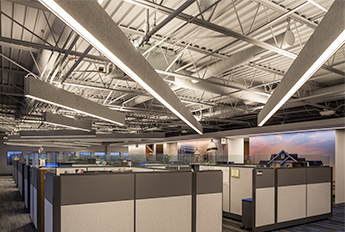 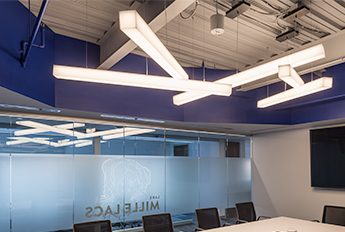 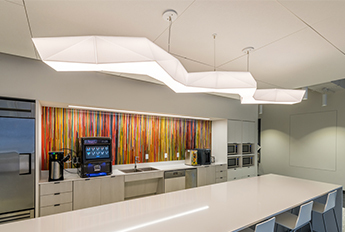 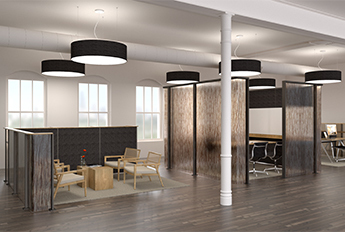 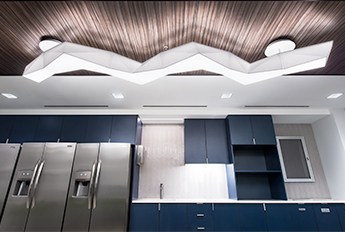 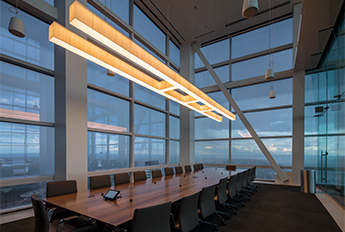 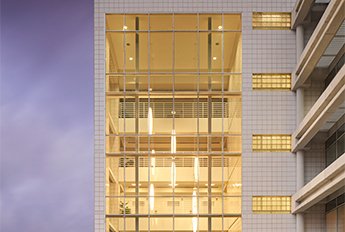 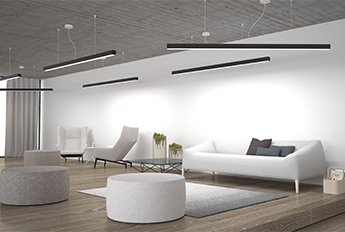 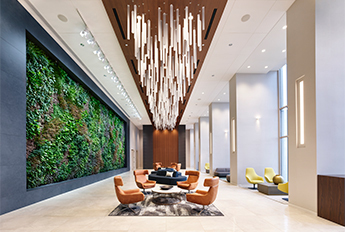 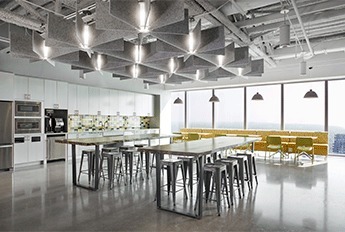 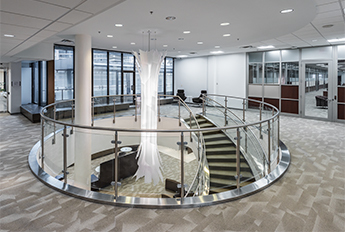 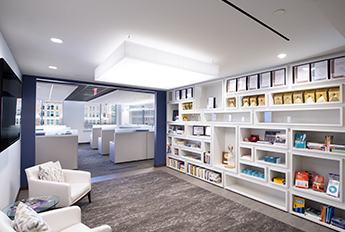 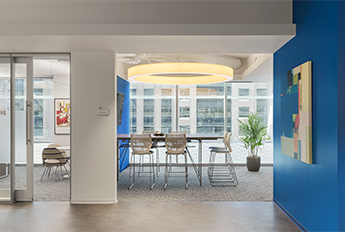 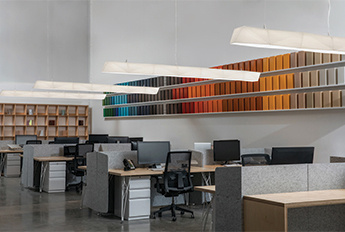 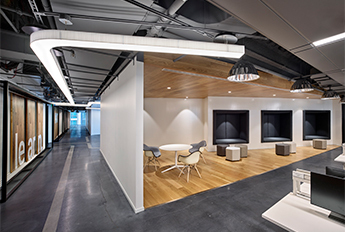 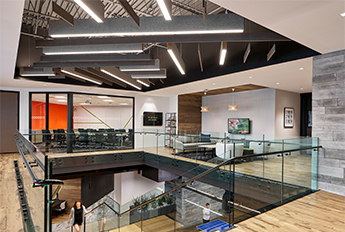 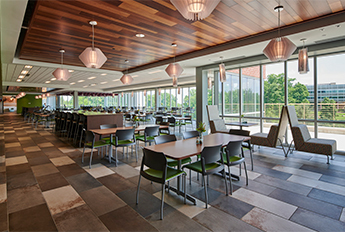 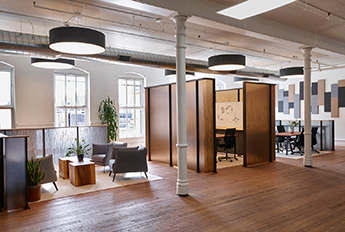 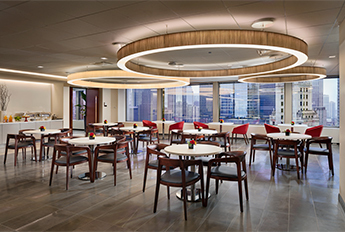 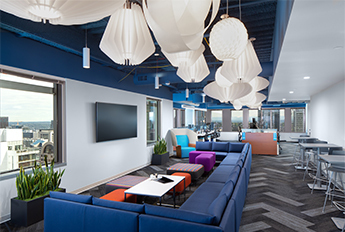 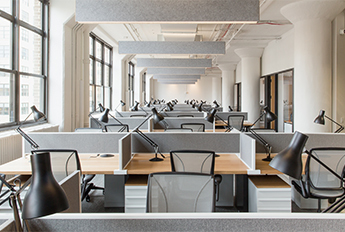 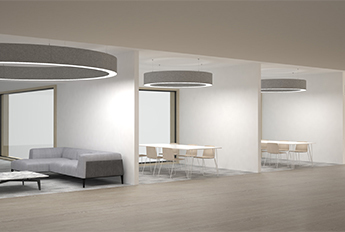 An architectural firm in New York used two of LightArt's extra large Rays and installed them back to back to create a oversized linear lighting application. 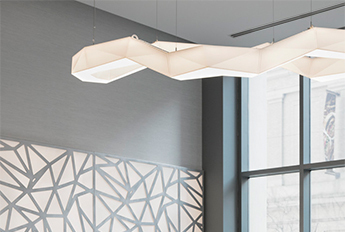 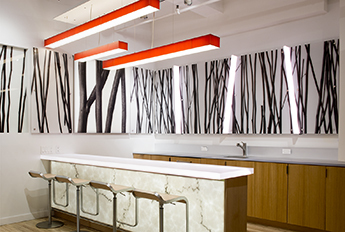 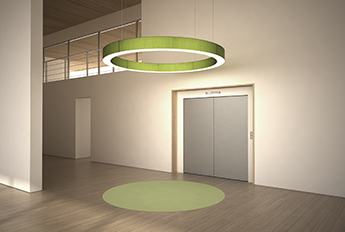 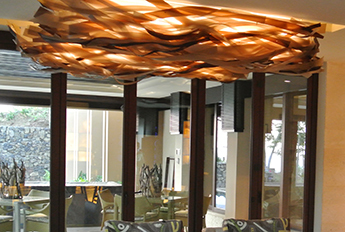 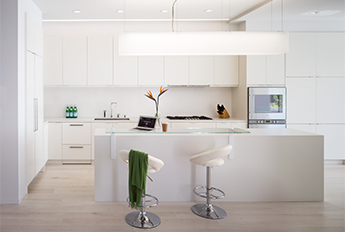 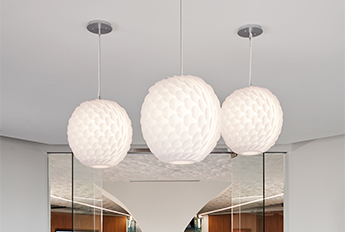 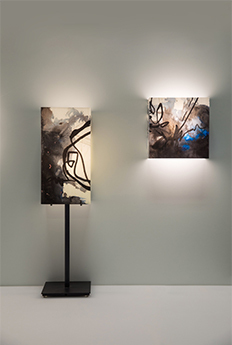 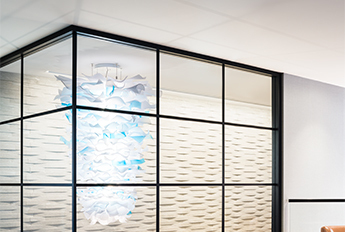 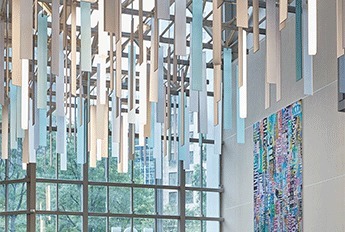 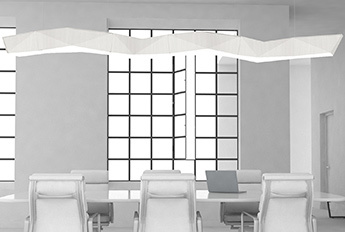 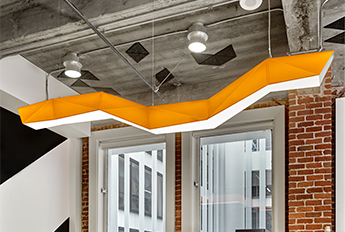 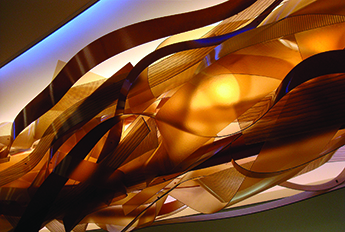 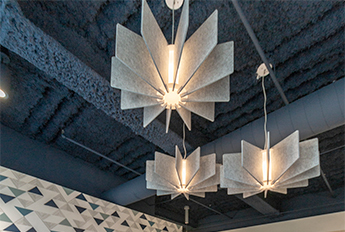 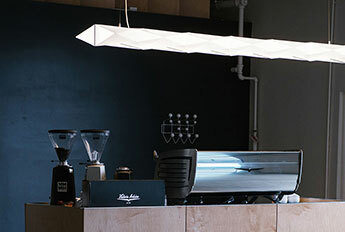 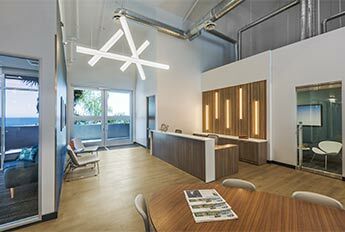 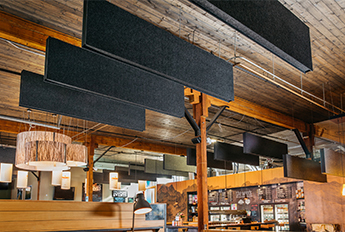 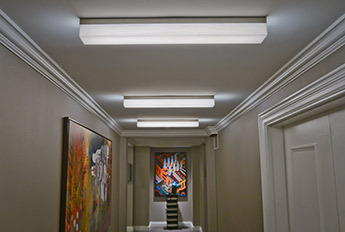 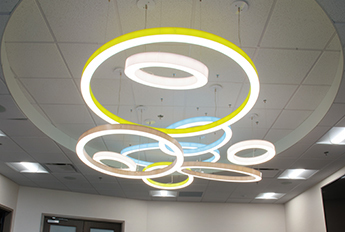 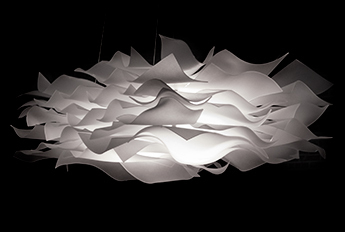 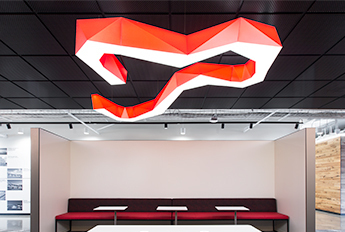 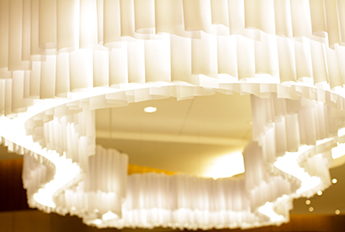 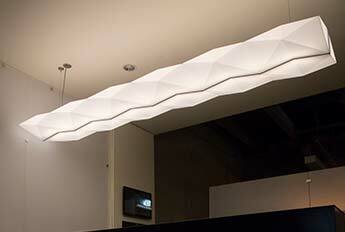 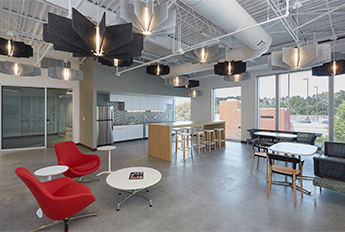 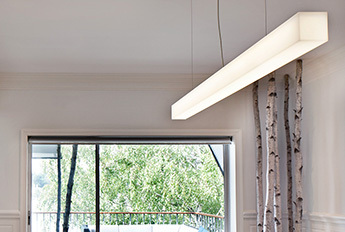 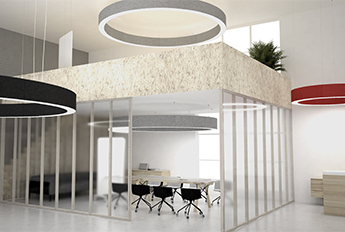 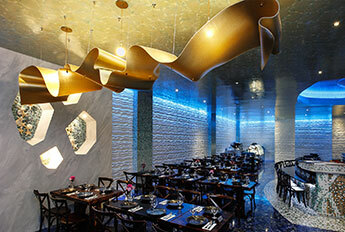 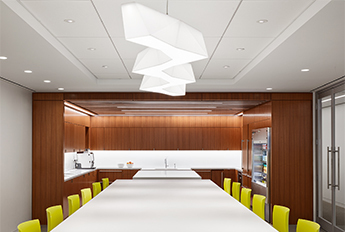 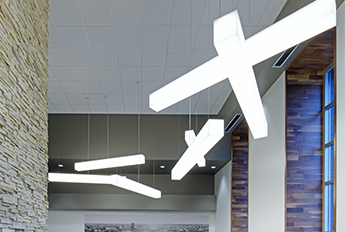 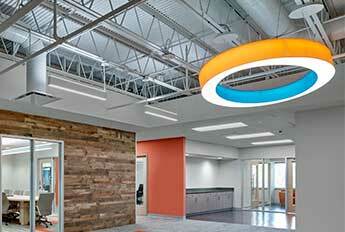 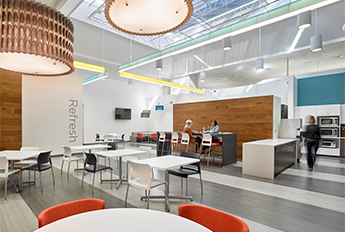 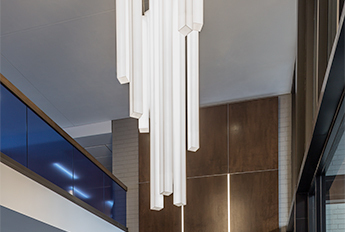 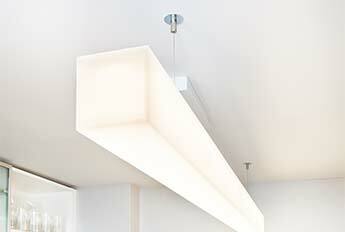 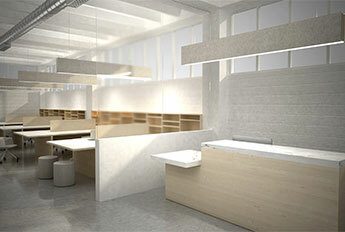 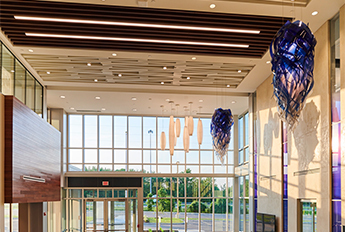 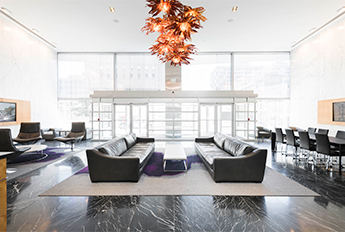 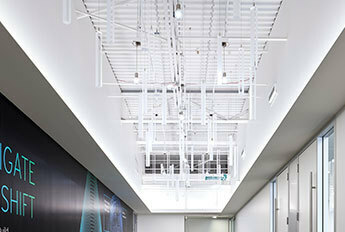 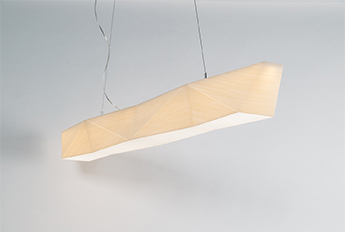 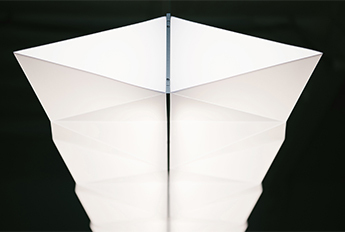 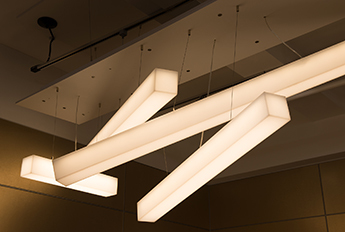 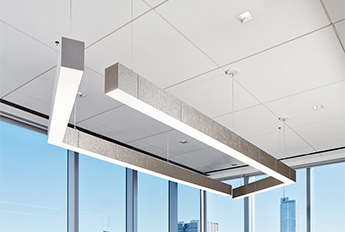 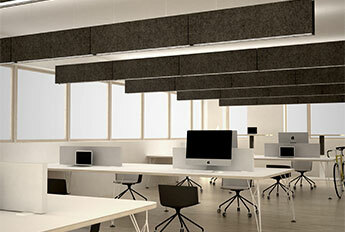 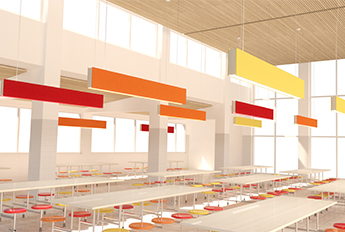 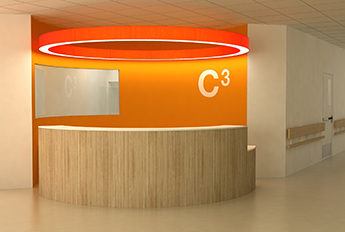 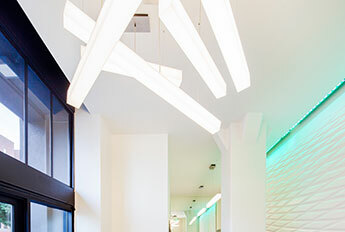 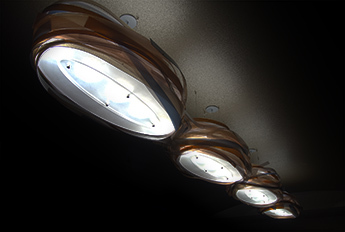 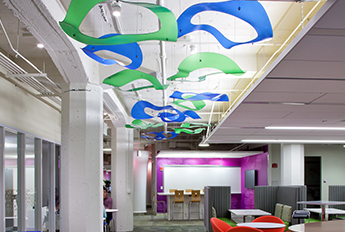 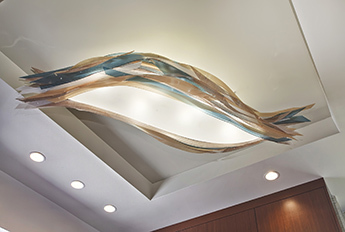 The Ray fixture is a part of LightArt's multifaceted Five X line. 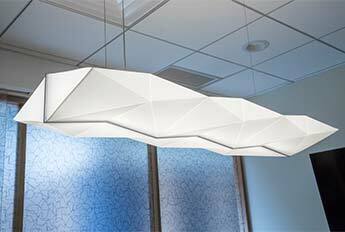 A series of fixtures that pushes lighting design and construction boundaries, creating dynamic and ultra modern pieces for any environment.